Since I said goodbye to Goldfinch in the early hours of Monday morning (which is less than a week ago, although it feels like much longer), he has been in Belgium and he is very soon on his way to Italy. Any day he will call me to say his flight is booked to Australia. There is a lot he would like to squeeze in before he travels back to live on the opposite side of the planet. I cannot blame him. I am thrilled for him really. I love him, why would I ever resent him seizing every opportunity life throws at him? I have a feeling in my heart, more like a dread, that the next time I am with him, it will be the “Goodbye” I have known was coming for a whole year and am so mournful about now that it finally has drawn near. I saw a quote when I was thinking about losing Goldfinch. It said “How wonderful to have someone who makes saying goodbye so hard”…the jury is still out on that one! 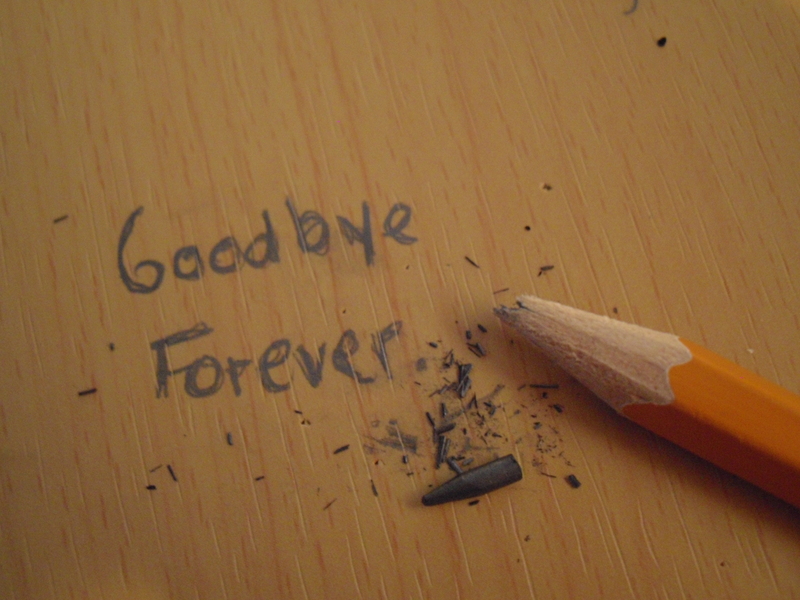 It will be goodbye. I am not going to explain all the reasons in this post, but maybe at a later date, I will explain why I am convinced it will be a real goodbye. For now…I am starting to contemplate where I will be without him? Where I was before? Lost? Lacklustre? Reticent of love? Reluctant to allow hope any room in my heart? I have had an entire year of warmth and vibrant joy and have been very much in love. Goldfinch found me just over two years after I had been the victim of a crime that has changed my life. It was just over a year after I had returned to London. I was a bit of an ice-queen…determined not to let anyone else break me. Goldfinch became my shelter from the storm. I have to be ready to brave that storm again. For now, I am trying to hold myself together so that Goldfinch does not comprehend the depth of my grief in losing him. Once he has gone, then I will crumble. Until then, he will only know joy and delight with me. And now you see, I find a new appreciation for all the posts that have been inspired by him. How pleased I am that I have been writing about him. They will be a memorial to a lost love. I may crumble, but I have an abundance of pages recording my year of joy and love and warmth that will remain intact. I am so pleased to have a treasure of pages to reminisce about the man that brightened my life and warmed my heart this past year. Homage to my ray of hope. …but it didn’t matter when Goldfinch found me. …they didn’t hurt so much when Goldfinch started to fly with me. If you know a little about opera, then I am sure you will understand why I am posting a link to the song below…one of the prettiest of love songs in the opera world. If you are not sure of the story behind “Un Bel Di”, it makes an interesting read on a Sunday and will delight you I am sure. If you ever have chance to hear it sung on stage, you are in for a treat! The haunting echoes of the orchestra ricochet around the theatre making the hairs stand up on the back of your neck! levarsi un fil di fumo sull’estremo confin del mare. Io non gli scendo incontro. Io no. Tutto questo avverà, te lo prometto. Tienti la tua paura, – io con sicura fede l’aspetto. GIACOMO PUCCINI – as if you didn’t know! Thank you, I will have to rely on my friends and family to keep cheerful once Goldfinch has left, and you are so right, I will have to be patient. I don’t know how we would keep going as bloggers without the support we receive from other bloggers. All of us need that encouragement. It’s a difficult time for you. Be brave. Wishing you all the best. The last couple of months have been weird…feeling so happy with him, but so sad about him going. When he has gone I will be sad, but so happy at the memories of him. It’s going to take a while to settle. But overall, I want to look back at my year with Goldfinch with extremely fond memories and count him as a wonderful bonus in my life. Let the memories Cary you through the difficult time. Take care. Thank you…if it’s half as wonderful as Goldfinch it would be more superb! Aah, it will be difficult to be begin with I’m sure, but cherish the time you have spent together and hold onto that…and you never know what will be waiting for you around the next corner!